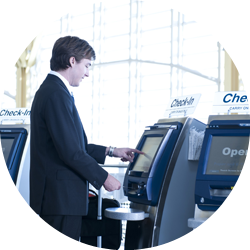 More and more travelers expect payment to be cashless, hassle-free and transparently integrated into their journey. 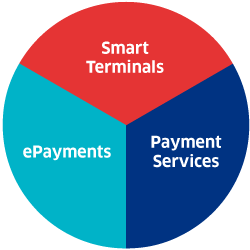 The payment needs of an airline differ significantly from those of an Online Travel Agency, parking or public transport operators. 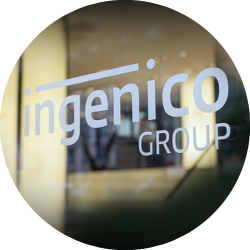 To deliver the best solution to our clients, we have specialists focused on the core businesses of their industries. 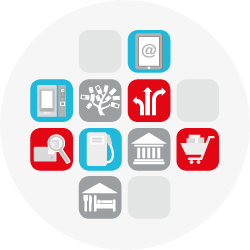 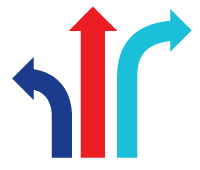 Our solutions integrate electronic payment with business processes such as booking, ticketing and travelling programs. 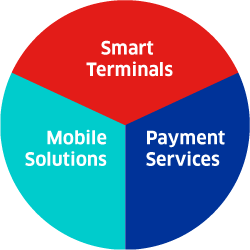 We allow operators to accept non-cash payments from travel agencies, ticketing kiosks, the web or via mobile sales. 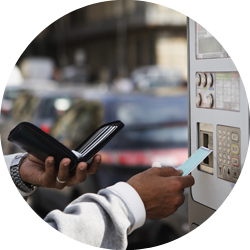 We offer alternatives to cash in public transportation and car parks through m-Payment. 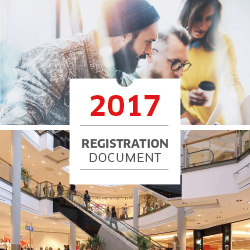 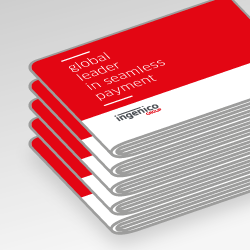 For businesses with a global online foothold, Ingenico’s collecting services can act as a hub, accepting payment from anywhere in the world and reducing the complexity of cross-border payment.